On March 31, 2017, USCIS made legal news by issuing a policy memorandum that undid a memo that USCIS’s Nebraska Service Center issued nearly two decades ago. 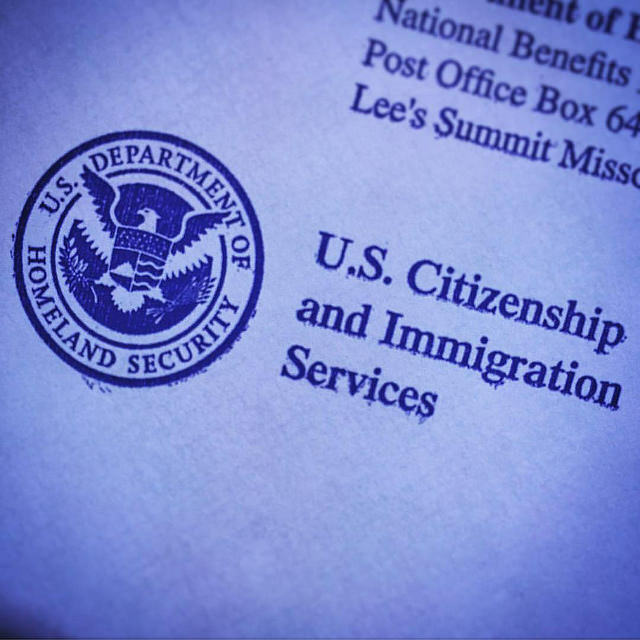 USCIS issues policy memorandums periodically, but the one that USCIS issued last March was newsworthy because some have claimed that the memo has altered – for the worse—the way USCIS will evaluate H-1B applications (petitions) for foreigners who seek to come to the United States and work as computer programmers. But readers need not fear too much. The policy memo, when read correctly, is far more modest in its effects than some have feared. To begin with, the memo only affects those who aspire to work in the U.S. as “computer programmers” – not all those who aspire to do something I.T. related. Although lay folks may clump together all I.T. jobs within the phrase “computer programmer,” USCIS uses this phrase very particularly when it reviews H-1B applications. By USCIS’s lights, the phrase does not encompass Programmers/Analysts, Software Consultants, Computer Consultants, and the like. Thus, whatever the reach of the policy memo (discussed below), it leaves untouched wide regions of the I.T. industry. This omission mattered greatly, said USCIS in its March 2017 memo, because the 2000 memo failed to “fully or properly articulate the criteria that apply to H-1B specialty occupation adjudications.” For all we know, USCIS recently suggested, the old memo would have just as easily have allowed a foreigner educated in French literature to obtain an H-1B visa in computer programing as it would have allowed a foreigner educated in more traditional I.T. fields. This was problematic, USCIS said, because only those academic degrees that are relevant to a foreigner’s computer programing occupation in the U.S. count for H-1B purposes. Mere possession of a bachelor’s degree – however unrelated to computer programming—does not enable a foreigner to obtain an H-1B visa, and the 2017 memo put to rest any notion that this sort of mismatch between education and occupation could earn one an H-1B visa in a computer programming occupation. If it sounds like the March 2017 memo is a call for common sense in the vetting of H-1B applications, you would be right. The memo’s moral is that immigration officers are to examine the relationship (relevancy) of a H-1B candidate’s academic degree to his or her desired computer programming profession in the U.S.— not to automatically grant the visa merely because he or she possesses a bachelor’s degree. Those who fear that the March 31, 2017 memo has changed for the worse for computer programmers should relax.